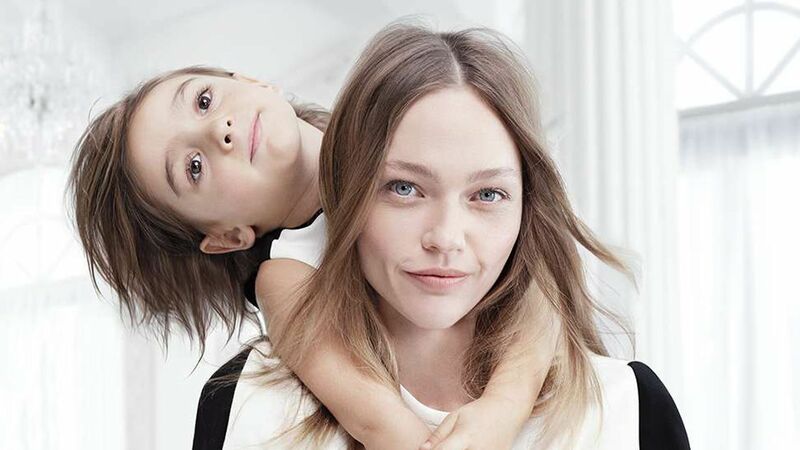 Find something cute you and your mini me from the Victoria Beckham x Target line. 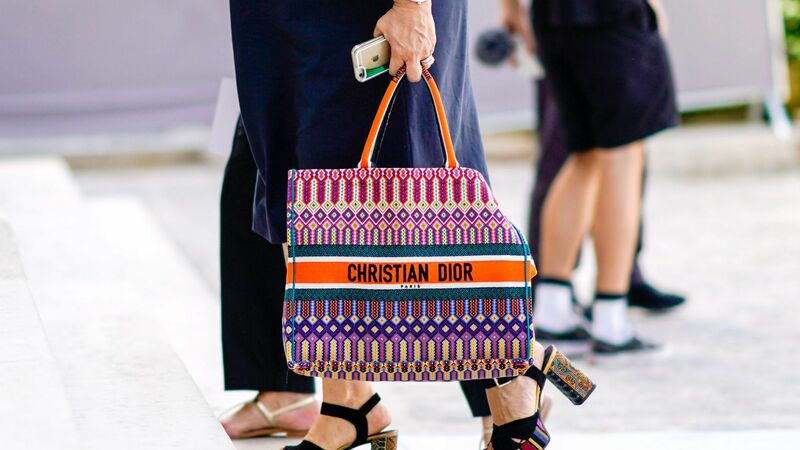 The weekender bags you NEED for your next mini-vacay! Free People Wild Horses Embroidered Mini Dress. Embroidered details lend boho flair to this mini dress by Free People.